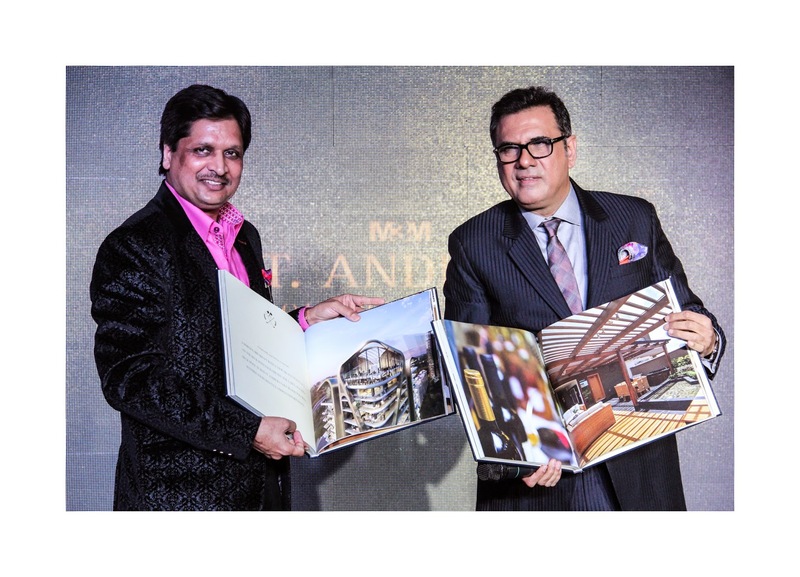 New Delhi, February 22nd, 2015: M3M India, a leading ultra-luxury real estatedeveloper announced the inauguration of its ultra-luxury project, St. AndrewsGolf Residences on 19th February, at an opulent even held at TheOberoi, Delhi. 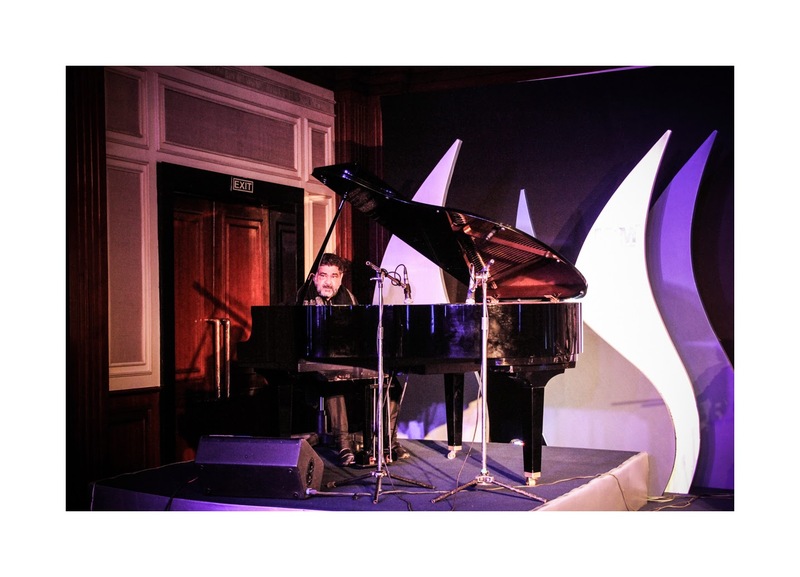 The event flagged off at 9:30 pm, amidst the august presence of real-estate leaders. 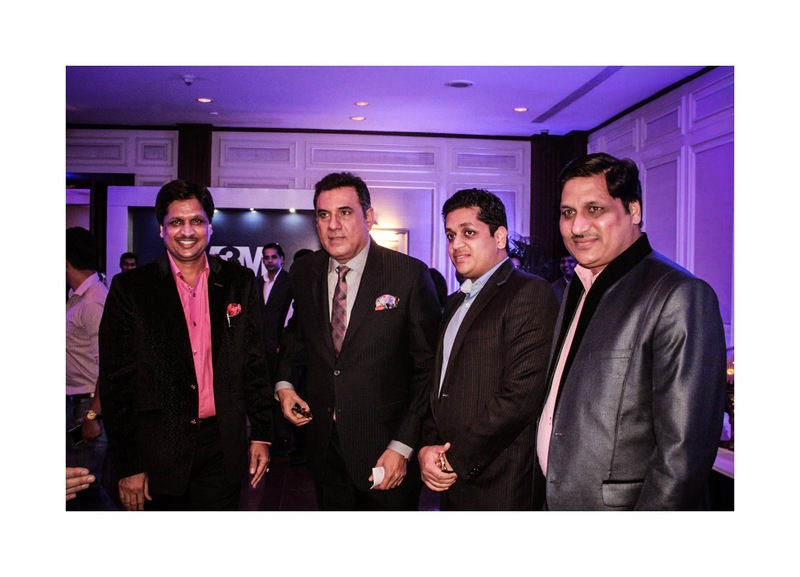 Beginning with a 7 - 10 minute introduction of the company and the project, the event was hosted by popular Bollywood personality, Boman Irani. Jonas Hansen (UHA, London) – Architecture, Kevin Ramsey (Golf Plan, US) – Golf Architect, Peter Geyer (GCH, US) – Landscape, Ranjit Nanda (RNA) – Local Golf Architect & Operator, Suneet Mohindru (Oracle) –Landscape and Donald Lilly (BLD, US) – Interiors, took part in a panel discussion mediated by celebrity host Boman Irani. The discussion was followed by a lilting session of western classical music by artist Brian Silas with orchestra. Guests were treated to a sumptuous feast of fusion cuisine with a separate wine and cigar section curated by wine and cigar experts. 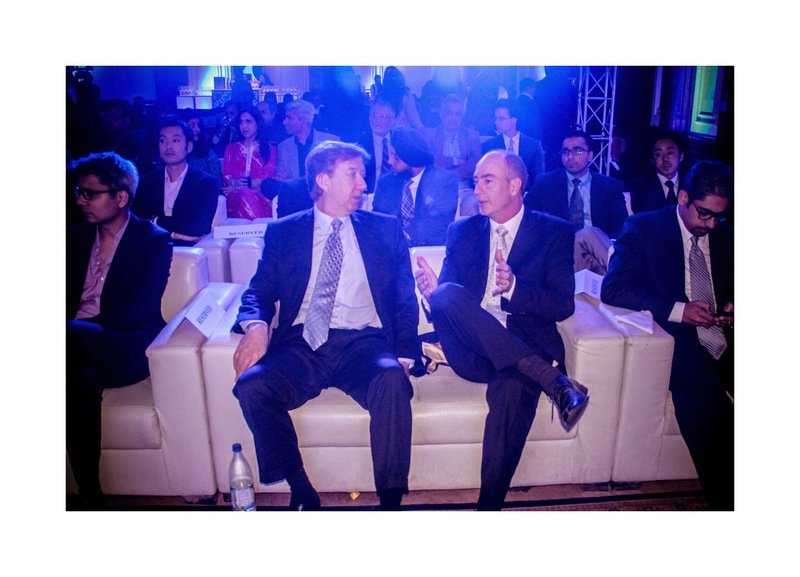 Around 150 to 200 esteemed guests were present at the launch of St. Andrews Golf Residences which is priced at approx. Rs 9 crores in the market. The ultra-luxury property is located in Sector-65, Gurgaon, off the 90 meter wide Golf Course Extension Road. Being part of one of the largest Luxury Golf themed Group housing developments “Golf Estate”, the project sprawls across a whopping 75 acres. Exquisitely-designed by an eclectic team of International architects, interior designers, lighting and landscape consultants like UHA, London, Arcop Internal, Bilkey Linas Design, GCH & Golf Plan etc., the project was given final shape by L&T. A well-appointed Tower Drop off and 28’ high, fully furnished entrance lobby complemented with a concierge desk and 28’High Stilts packed with amenities, make the property a plush residential option in Gurgaon. The tower comprises two apartments to a core and 64 suites. A private lobby/lounge and two elevators are provided with every apartment. The exclusive café and lounge facilitates residents with its steam, spa and sauna facility and a sky pond. The three-sided opening and large deck areas of all apartments provide residents with mesmerizing views of the expansive golf-themed landscaping. Housing the best-in-breed amenities like Miele Kitchen, Tota & Grohe bathrooms, Marble flooring in living and dining rooms and Premium hardwood flooring in bedrooms, St. Andrews Golf Residences epitomize one of the most uber-chic and luxurious residential options in the bustling city of Gurgaon.